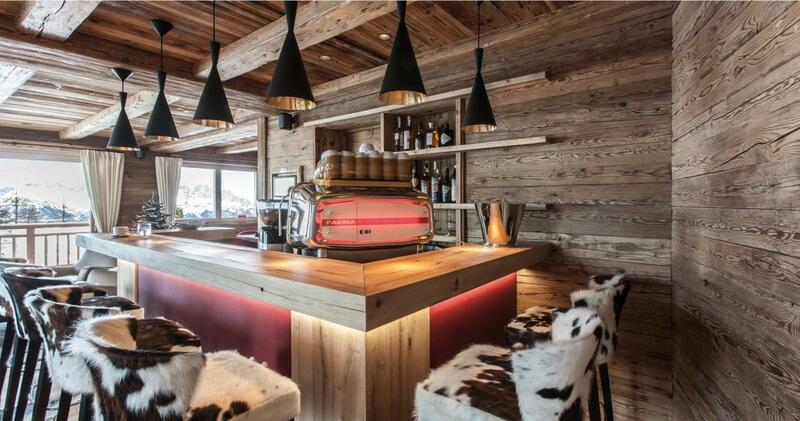 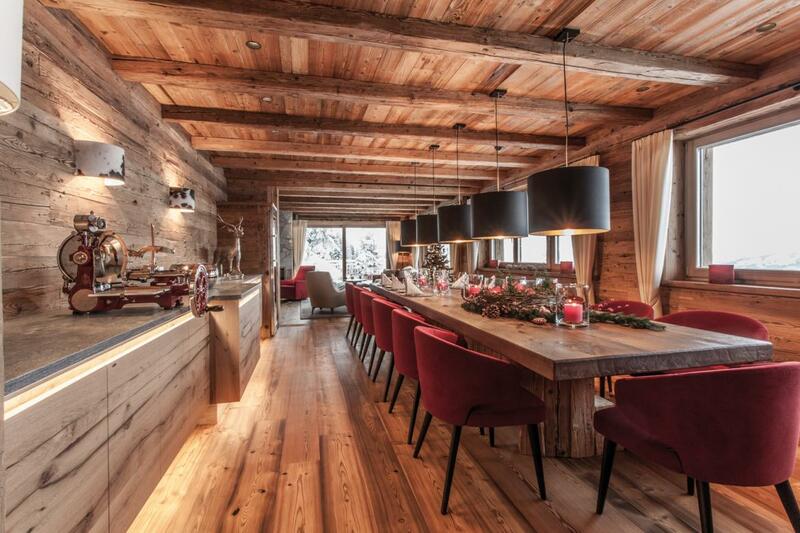 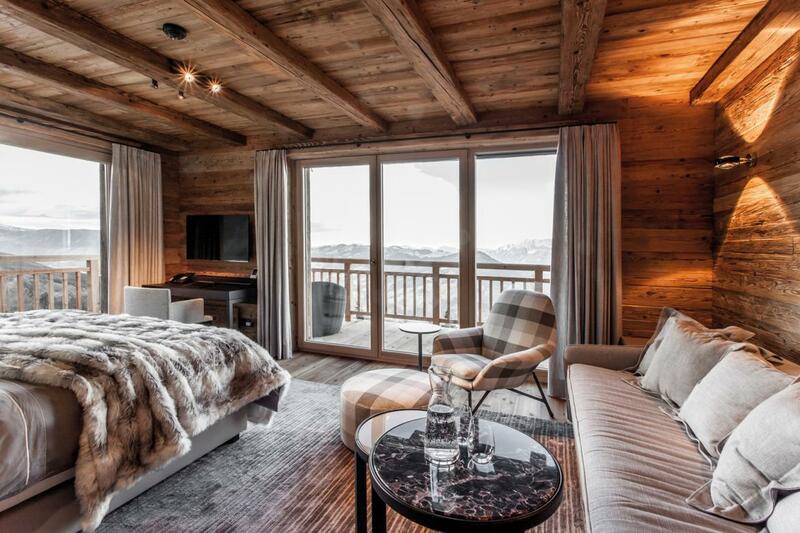 This lodge combines alpine lifestyle with sporting adventures and pleasurable relaxation. 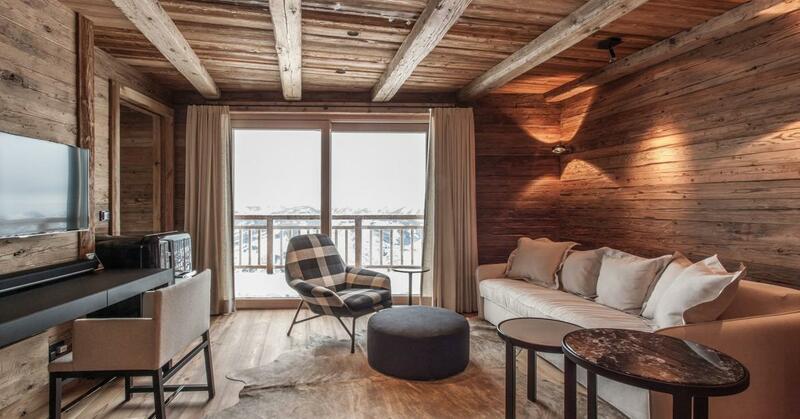 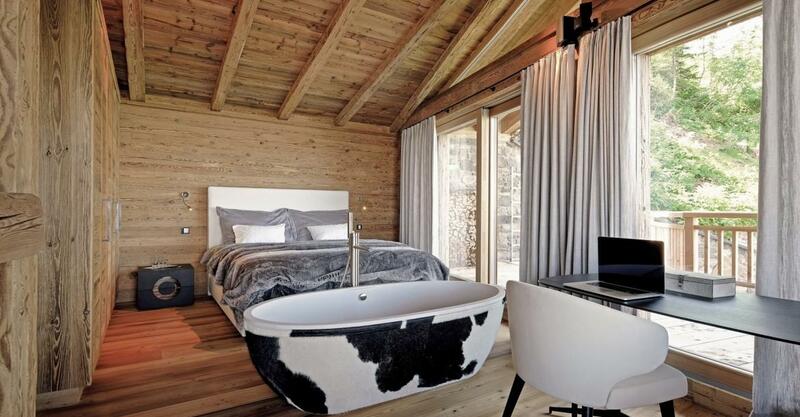 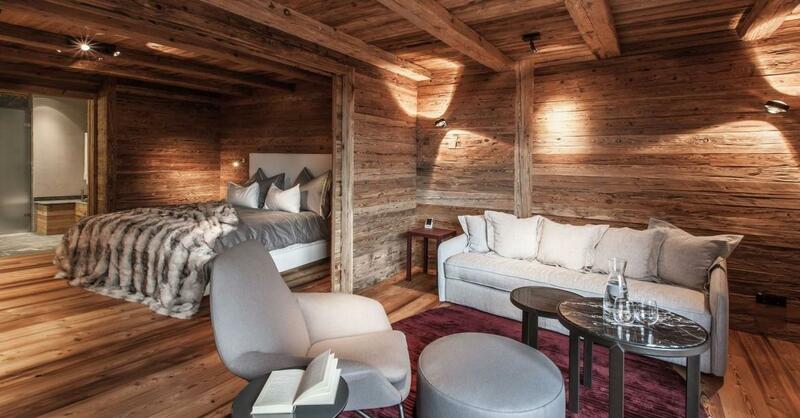 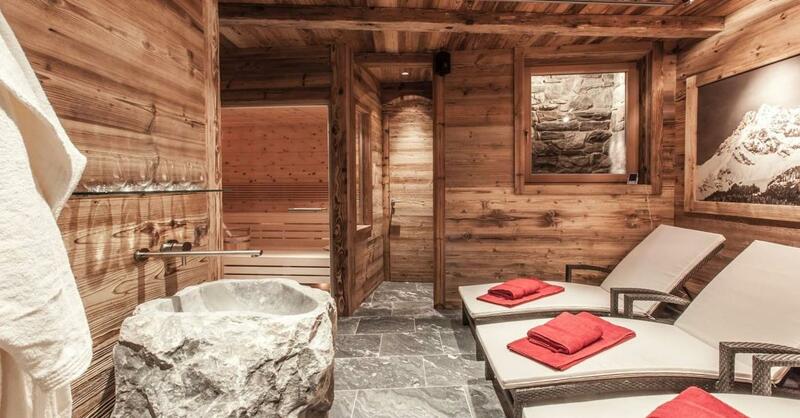 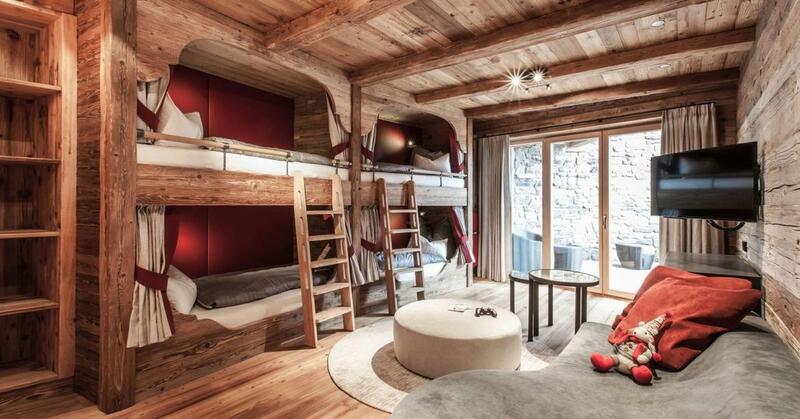 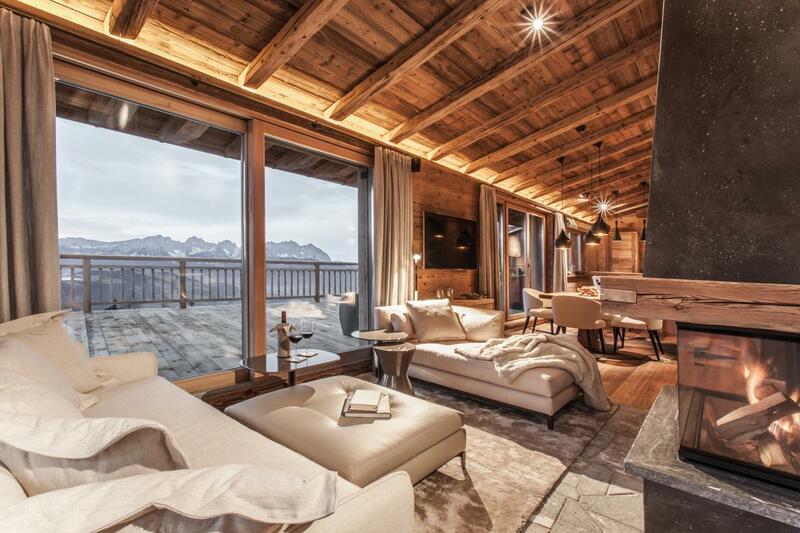 A private retreat which redefines mountain holidays. 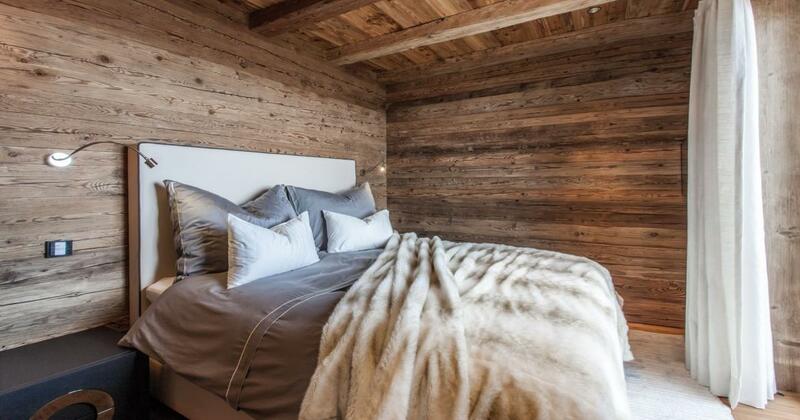 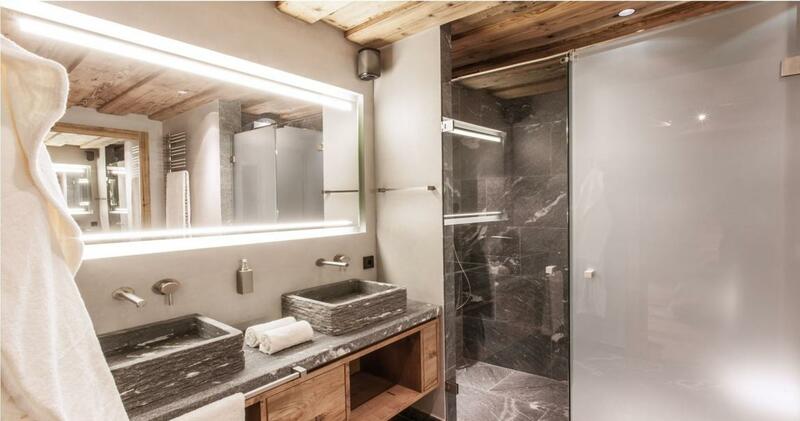 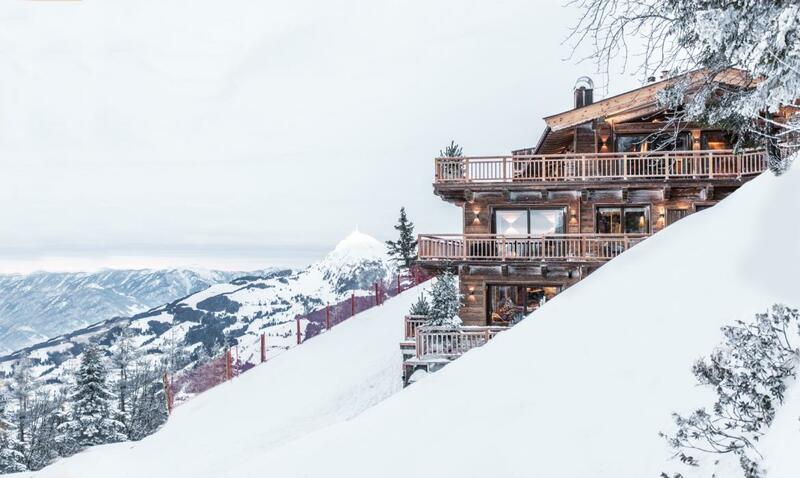 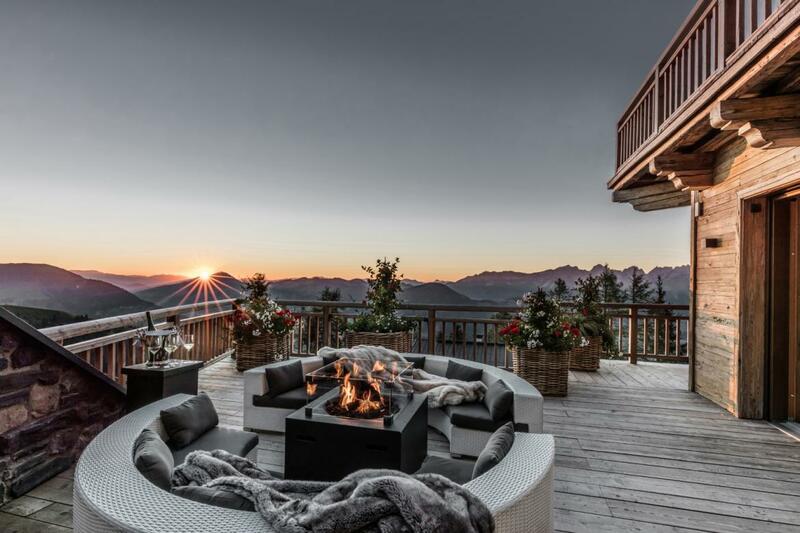 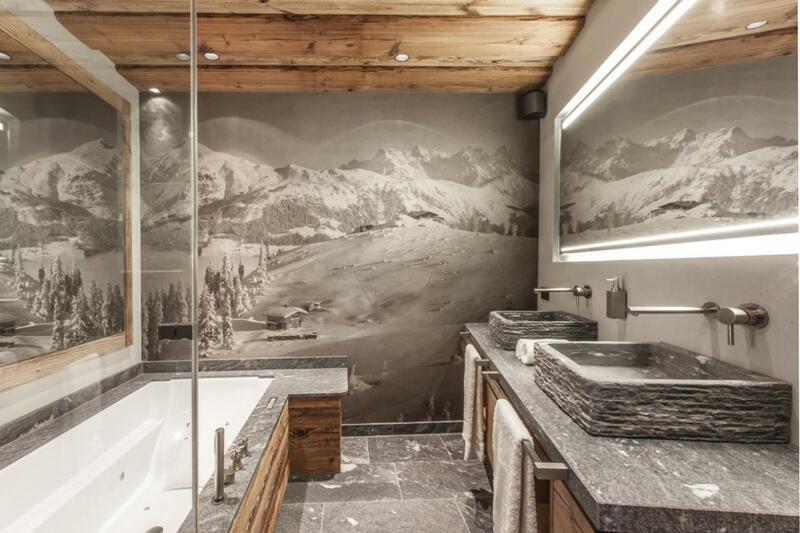 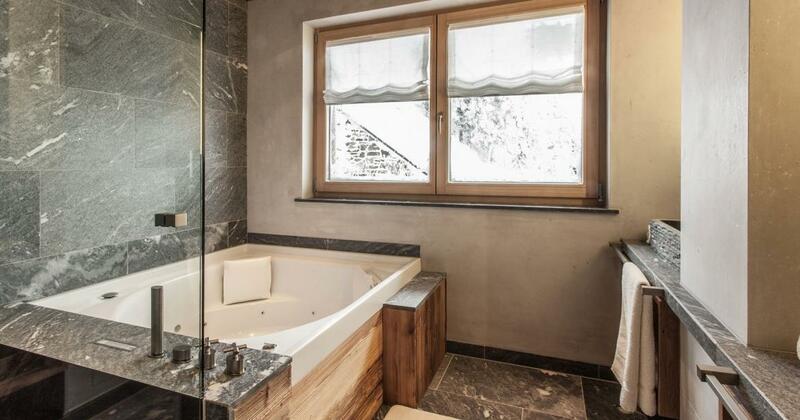 Up here, high above the rooftops of Kitzbühel, nature lovers and sports fans, large families and friends will find an exclusive restorative hideaway far away from the bustle of everyday life. 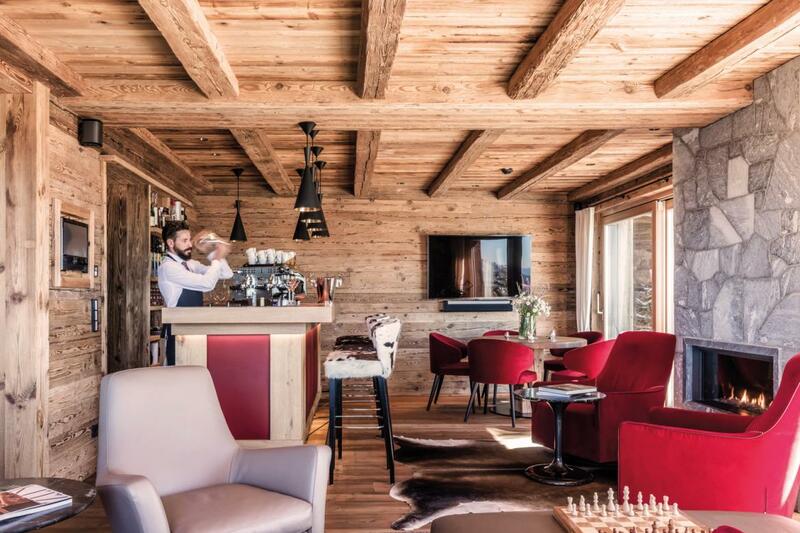 Discreet first-class service combined with culinary masterpieces and extraordinary panoramas create a special feel-good ambiance. 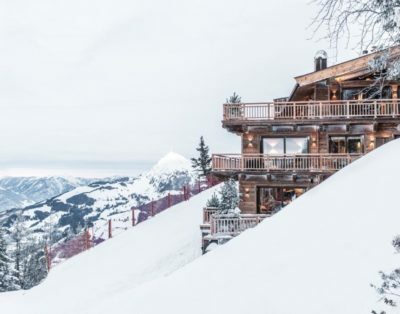 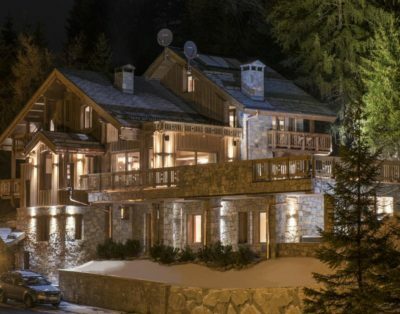 The unique location is unparalleled – from the here you are in pole position for your personal winter sports fun because the best skiing area in the world starts right in front of the door. 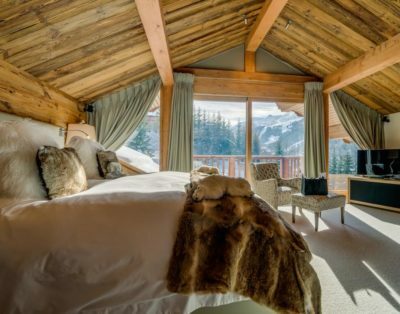 The fully-catered lodge offers 5 luxurious suites with room for up to 12 people and can only be booked exclusively. 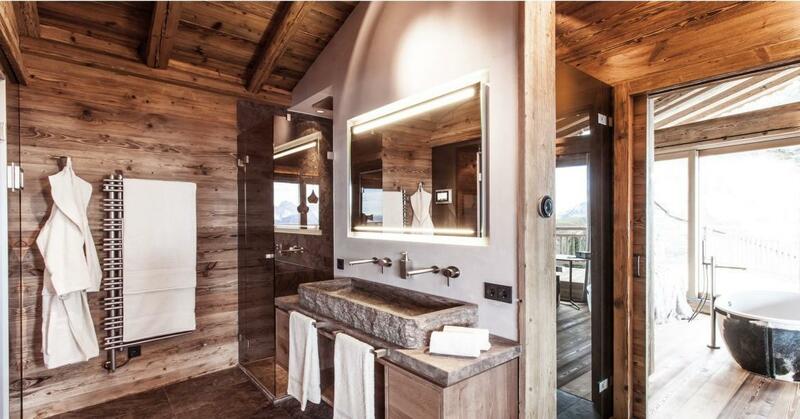 Carefully selected natural materials, warm colours and attention to detail give every suite a unique and individual touch. 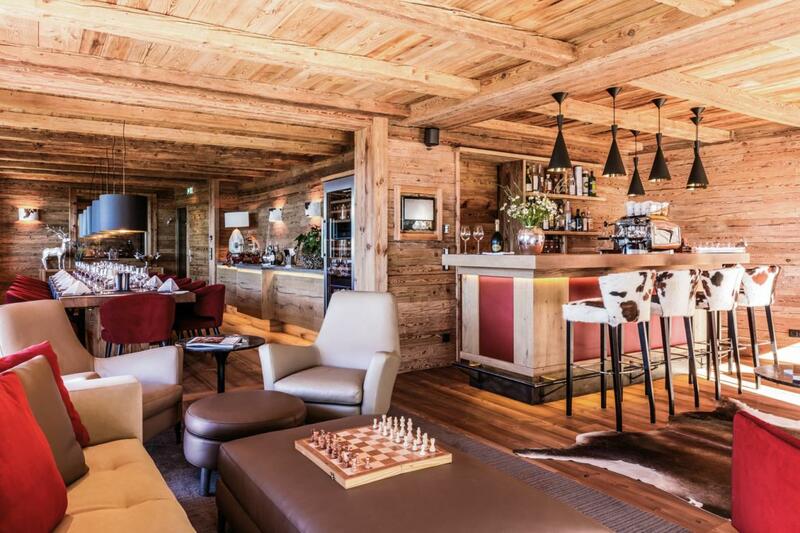 The stylish lounge area has a dining area, a bar with an open fire as well as spacious terraces, which offer an amazingly unique view over the surrounding Kitzbühel mountains. 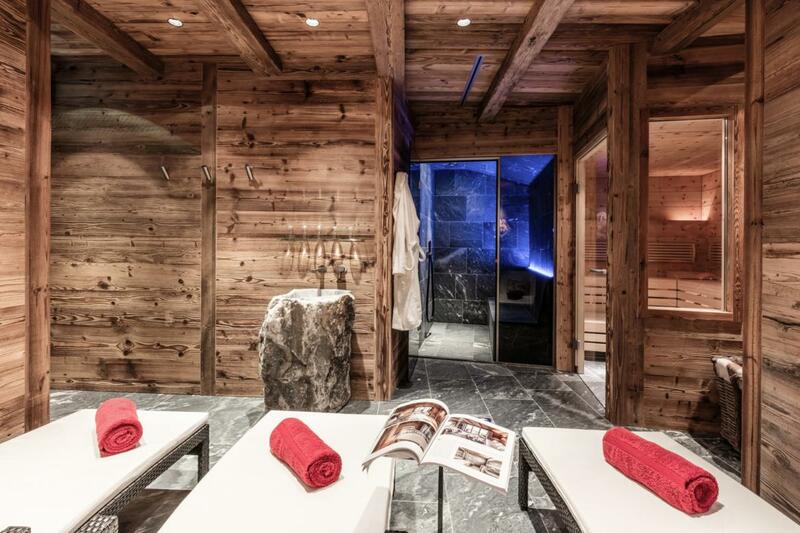 The Lodge also offers a fitness and SPA area with steam bath, Finnish pine sauna and a quiet zone for enjoyable relaxation after an active day in the mountains. 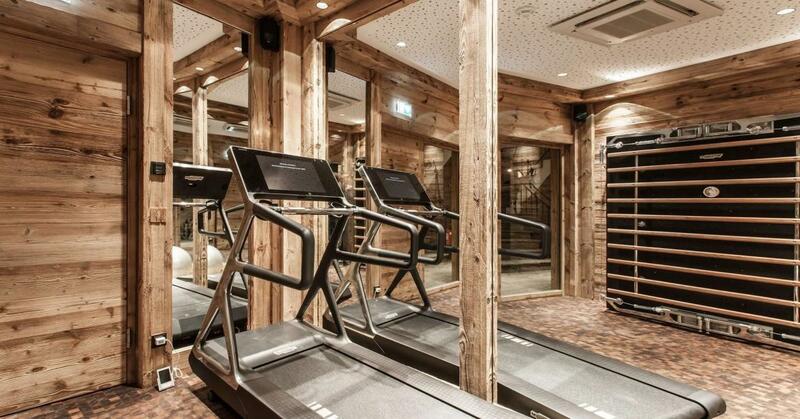 The fitness area is equipped with Technogym treadmill, Kinesis Personal, yoga mats, exercise ball, Thera-Band & skipping rope.